If you love and care for someone with special needs, we know the obstacles and learning curves you’ve experienced to provide your loved-one with the care and services they need to thrive is steep. And you’re not just a mom or dad, grandma or grandpa, you wear lot of hats: advocate, caregiver, nurse, teacher, therapist, financial provider and we’re sure you could add more to the list. 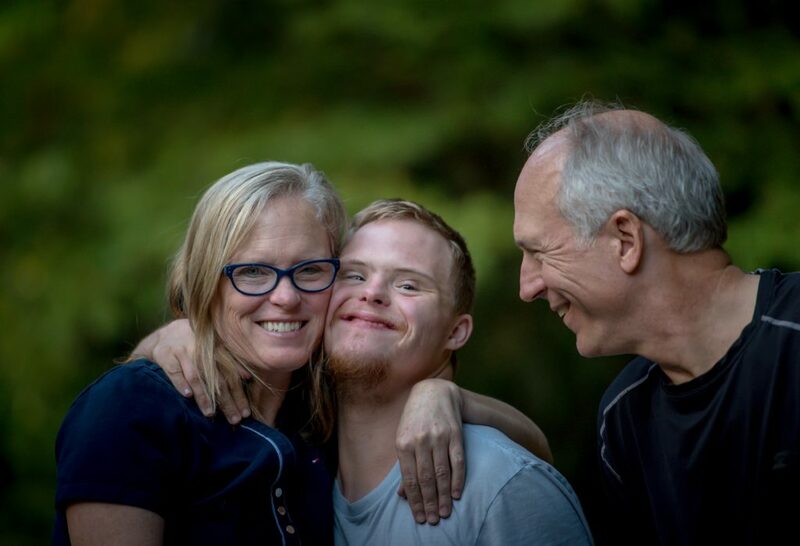 At the Disability Foundation, we don’t claim to understand all the challenges you face, but we can help you with resources to secure the financial future of the person you love. Perhaps you know your loved one is eligible for Medicaid/SSI to cover his or her basic needs and if you do, you probably also know that eligibility requires impoverishment, or proven lack of resources to provide for his or her needs and care. It’s a little bit of a vicious circle: depletion of resources means no money for extras, contributions to cover extras can revoke the government benefits, and the cycle starts over. Previously, a family’s only solution to this cycle was to disinherit their loved one when making estate plans to prevent the loss of current or future benefits. Now, thanks to new laws, The Disability Foundation is able to offer an alternative to disinheritance through its community pooled trusts. With the Ohio Community Pooled Annuity and Flexible-Spending Trusts, families are able to include their loved ones in their financial planning. Both of these trusts allow the individual to qualify for Medicaid and SSI while still preserving assists to pay for supplemental items; items that can include life enrichment. Education, vacation, entertainment, access to amenities and more can all be covered through these pooled trusts. What to know more? Check out our FAQs, learn about the next steps or contact us directly and we’ll be happy to walk you through the process one-on-one. It’s what we are here for.